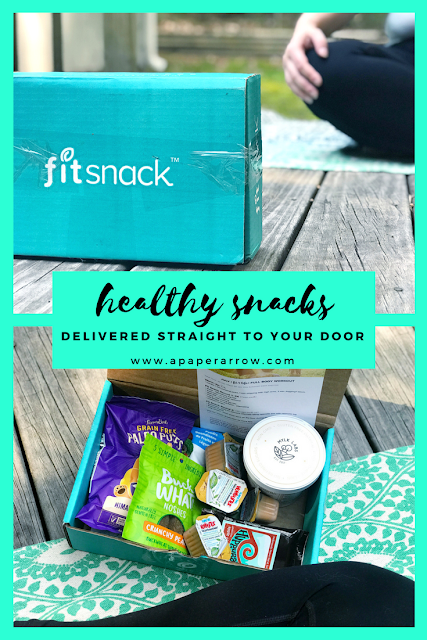 It's the end of the month, which means it's time to share another FitSnack recap. The snacks have been pretty impressive lately, and honestly, I've been eating snacks for lunch lately (complete with a can of Diet Coke, but it's all about balance, right?). And to be totally honest, I'm still thinking about those Superseedz from last month's box, which I found at Publix and have already bought a few times over. I would certainly love to try more flavors of some of these items. I really enjoyed the Mylk Labs oatmeal, the Huppybar (like the chocolate java), and the Paleo Puffs and would definitely really like to try some additional flavors of those products! Oh yeah. Have I ever mentioned each box comes complete with a monthly workout? It keeps things from getting boring (though I can't attest to that, because I haven't truly used them consistently - I'm so bad about working out all the time). What was in my July box? Interested in joining? 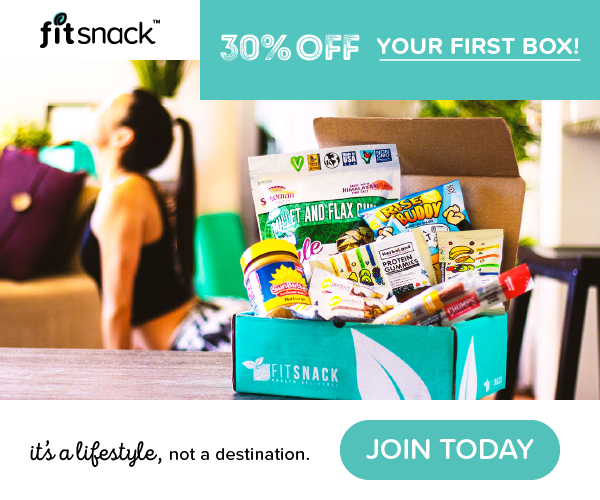 Get 30% off your first box by clicking below. How do you snack healthier? As an ambassador for FitSnack, I receive a complimentary subscription each month. All opinions are 100% my own.